The JNU Teachers Association (JNUTA) has demanded more time to discuss the central university's move to shift its entrance examination from May to December. New Delhi: The JNU Teachers Association (JNUTA) has demanded more time to discuss the central university's move to shift its entrance examination from May to December. 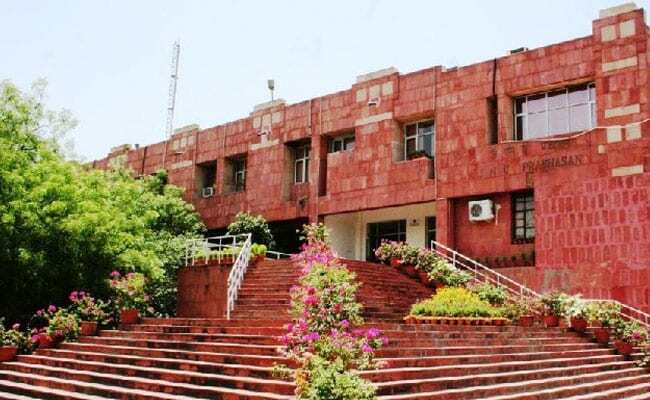 The Jawaharlal Nehru University (JNU) administration had on June 5 written a letter to the deans of all its schools and chairpersons of centres, seeking their opinion on the new pattern by June 8. However, JNUTA has raised objections to the short notice and said it was not practically possible to get back with opinions. "It is summer vacation and a time when the entrance examination answer scripts are being evaluated. We, therefore, request you to give ample time for setting the consultative process in motion and to wait for its completion," JNUTA president Ayesha Kidwai said in a release. She said the centres need to be given enough time to discuss the issue threadbare, adding that the new pattern would create hurdles for students. "JNUTA demands an unequivocal withdrawal of the final sentence of your letter. This dictatorial tone is both unwarranted and impolite," the release said. The association also called for making all decisions on admission policy only in the Academic Council (AC). A discussion in the standing committee on admissions without prior sanction from the AC is highly inappropriate, the release added.